Boy’s Axe -Starting at $35. 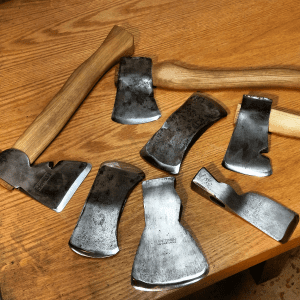 Felling Axe -Starting at $50. Splitting Maul -Starting at $40. 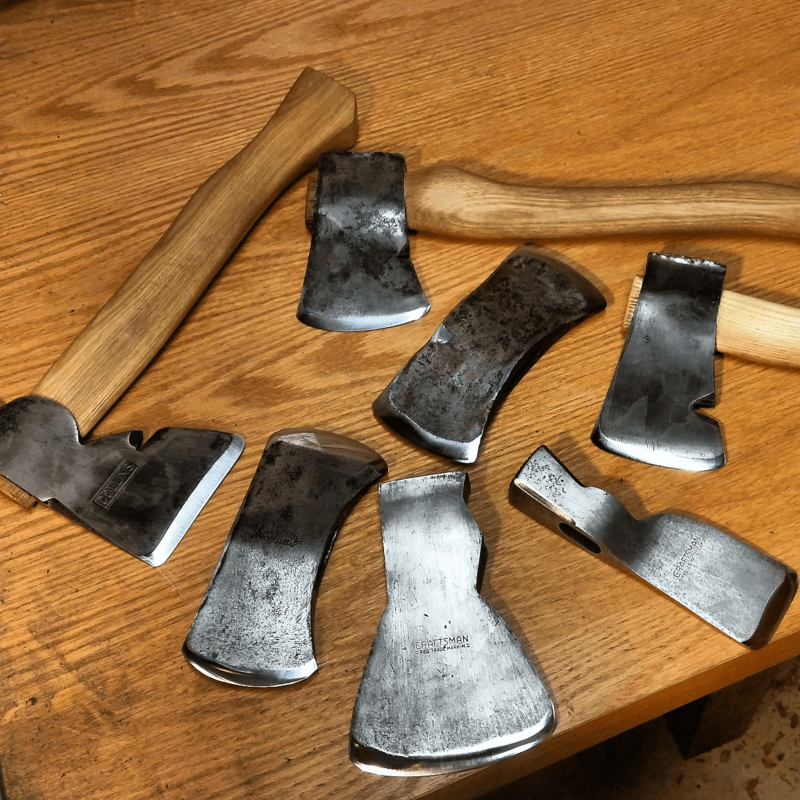 Broad Axe -Starting at $75. Saddle Cruiser -Starting at $40. Felling Double Bit -Starting at $80. Puget Sound Pattern -Starting at $70.